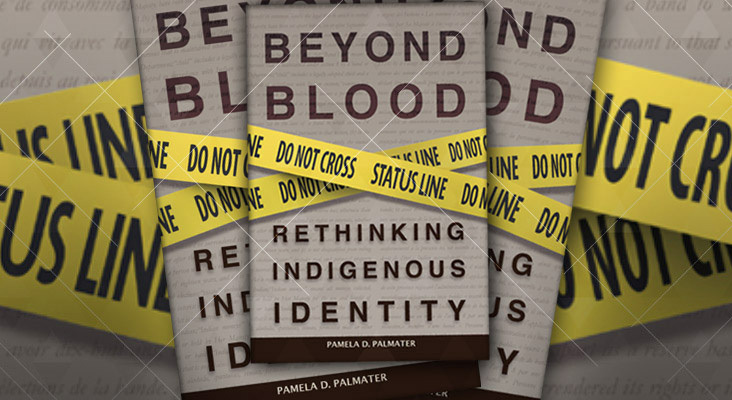 Dr. Pamela Palmater | Mi'kmaq lawyer, professor, activist and politician. My YouTube channel is focused on educating the resistance and inspiring the next generation of warriors to protect our people and the planet. 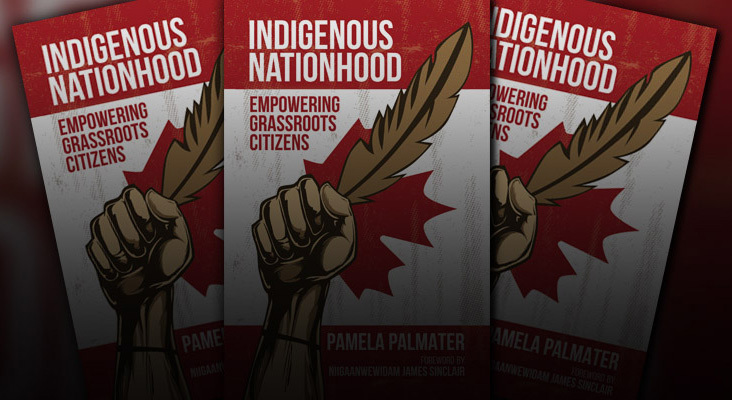 This podcast is about living a warrior life – a lifestyle that focuses on decolonizing our minds, bodies and spirits through education, health and community. Facebook page, opens new window.